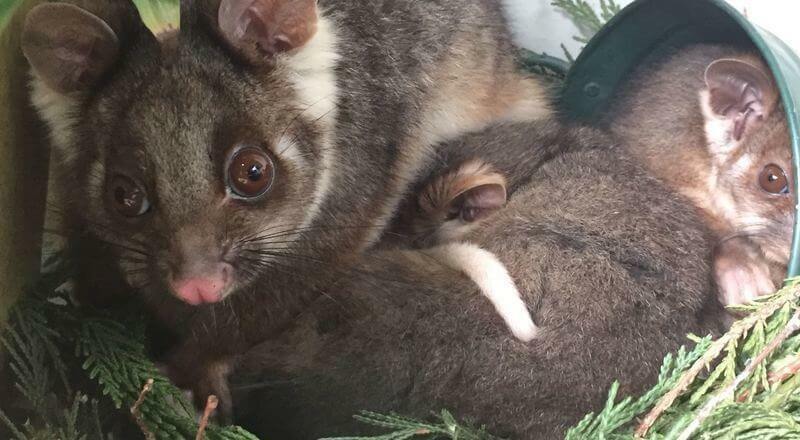 Imagine stepping out onto your balcony one fine morning, only to be greeted by Mummy Ringtail and her two baby possums. These terrified eyes are peering up at you and pleading ‘please, don’t hurt me, let this be home’. And then your heart melts just that little bit more when you see the one on the right snuggled into that small green pot. You call yourself Cruella de Vil, as you remove yet another garbage bag of nest – the branches, sticks and leaves they bring with them. It lasts a couple of days… and then they’re back. This has been going on for over two weeks now. When will they get the message? Possums are disease carrying pests. They’ve got to go. Lucky they’re a small family of possums and not an organisation full of people. Only I, and now you, know about Cruella. As a leader, sometimes you have to make tough calls. And then deal with the evil stares and the sudden silences walking past colleagues after you’ve let someone go. You have to muster the courage to be disliked. Even tougher though is when it’s your time to leave. You’re doing well enough to stay, but you know you’re just drifting. You have to muster the courage to leave. Because, like the possums, you’ll be much better off where you’re wanted.